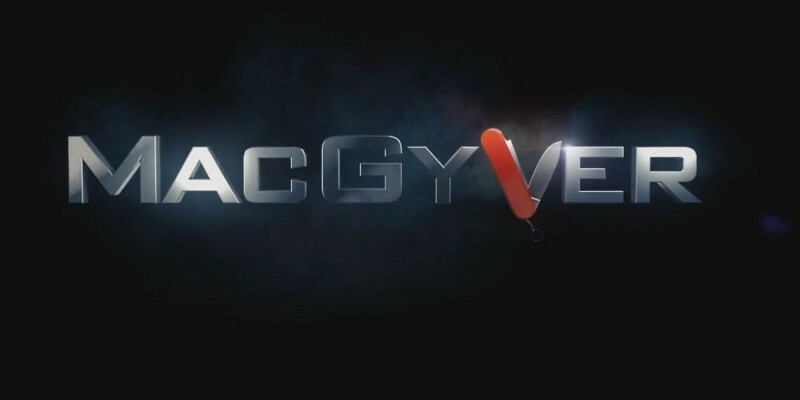 MacGyver is coming onto CBS with a new episode airing this Friday, but before you watch, why not get a few more teases regarding what is coming up? At the conclusion of our recent interview regarding Friday’s emotional episode of Hawaii Five-0, executive producer Peter M. Lenkov teased a number of things coming later this season, whether it be the ongoing search for Mac’s dad, Mac’s history with Matty, and a new love interest for Riley you’ll be seeing before too long. CarterMatt – What’s going to be coming up now when it comes to Matty and MacGyver? There was a hint earlier this season that there’s a history there that hasn’t fully been explored. Peter M. Lenkov – That’s where the season is leading. The end of it will be the discovery of whether or not Matty knew MacGyver’s father and where his father is. All that stuff is where we’re driving. Are there are any names floating around for Mac’s dad? We’ve had some thoughts, but we haven’t locked in on who it is yet. We’re definitely going to meet him. Is there any more David Dastmalchian this season? Is Murdoc coming back? He is in a big episode coming up. One more. Back last season, we had a dynamic presented where Bozer seemed to be really interested in Riley, but in turn Riley wasn’t showing that back. Now that Bozer has his own love interest, is it possible the tables could turn there and she could become interested in him? Bozer’s in a relationship right now, but there is an episode coming up where we’re bringing the Coltons back and she’s going to be having a relationship with one of the sons. Be sure to check out our interview with Lenkov and fellow executive producer Eric Guggenheim as they talk all about Friday’s big Hawaii Five-0 episode; also, you can preview the next MacGyver further by visiting the link here. Consider these teasers to be a fun little series of stepping stones towards a great end to the season.